Winnie the Pooh:Honey Tree was written by and Disney Productions. 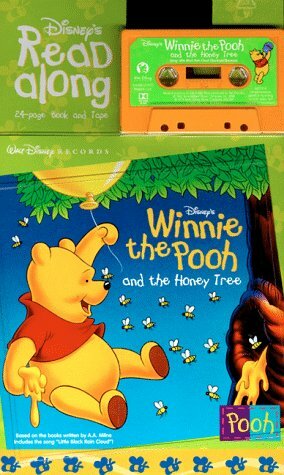 Winnie the Pooh:Honey Tree was published by Disney Press. 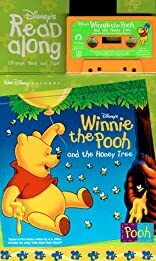 Subjects of Winnie the Pooh:Honey Tree include Audio - Children's, Children's Audio - 4-8, Humorous Stories, Juvenile Fiction, Toys Dolls & Puppets, and Toys, Dolls, & Puppets.